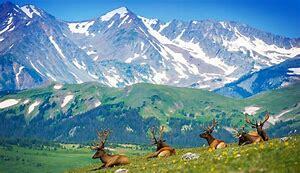 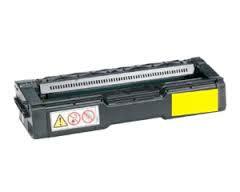 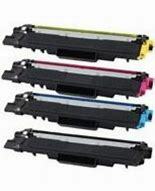 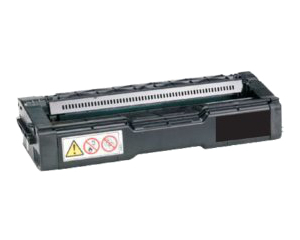 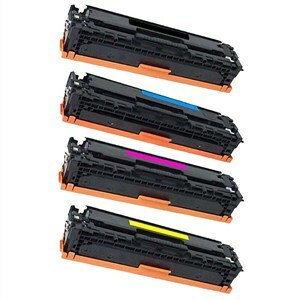 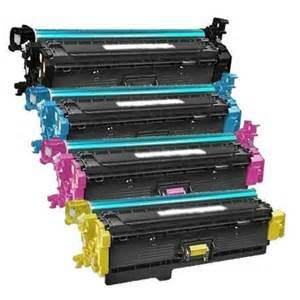 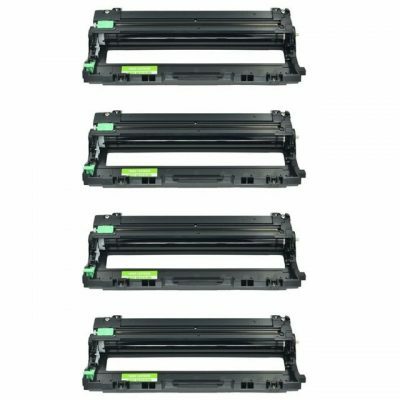 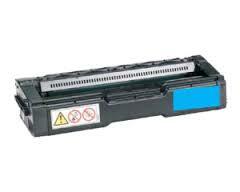 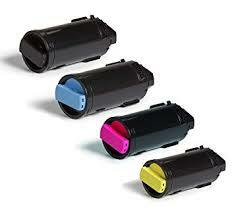 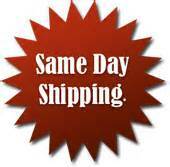 Includes 1, 240-gram Toner Cartridge with chip for Quality Performance. 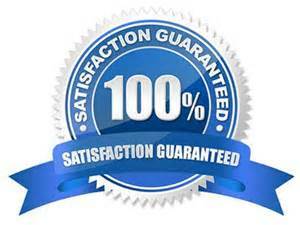 100% Guaranteed Result The Kyocera FS-1035MFP/DP standard network printer scans, copies and prints 35 pages/minute. 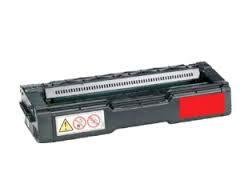 Capable of printing up to 8.5 X 14 inch prints.